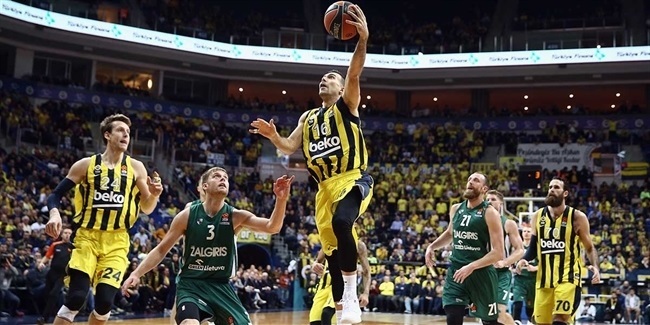 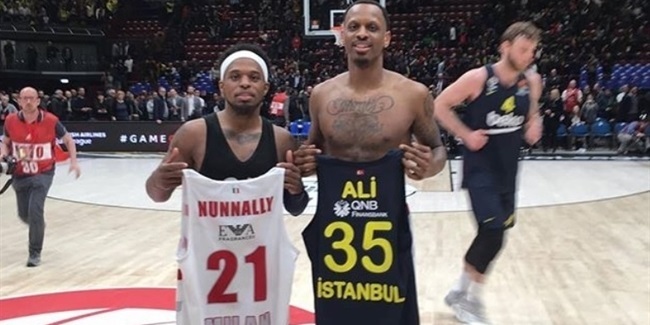 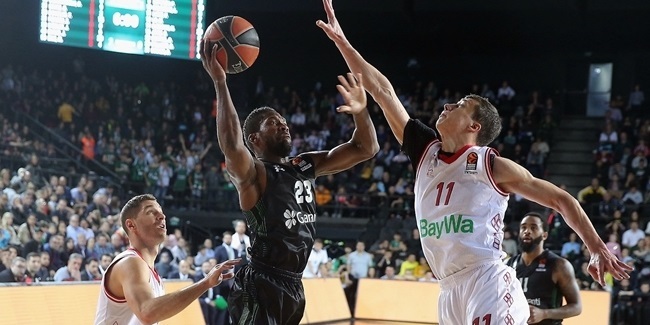 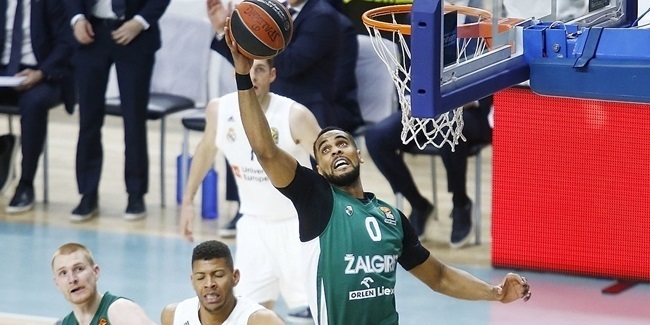 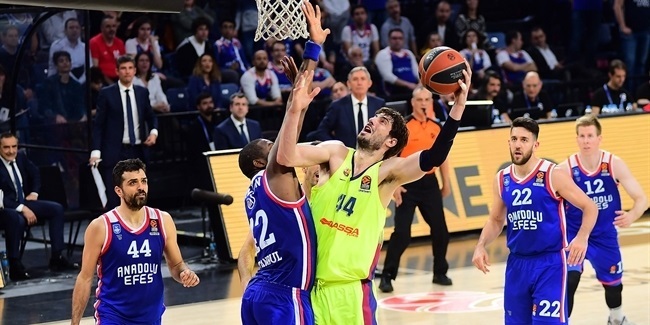 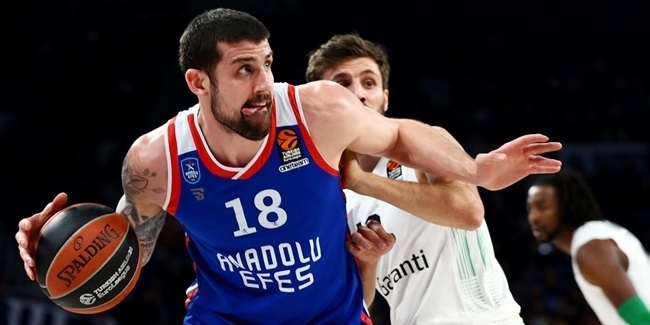 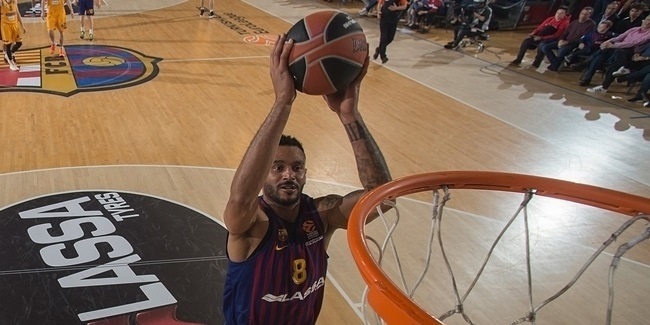 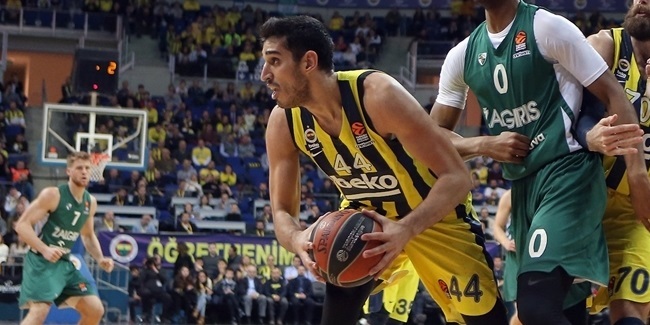 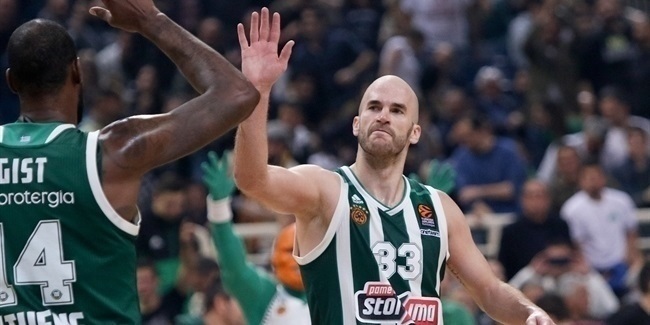 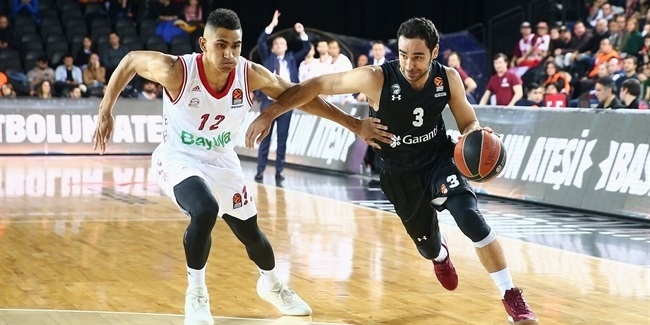 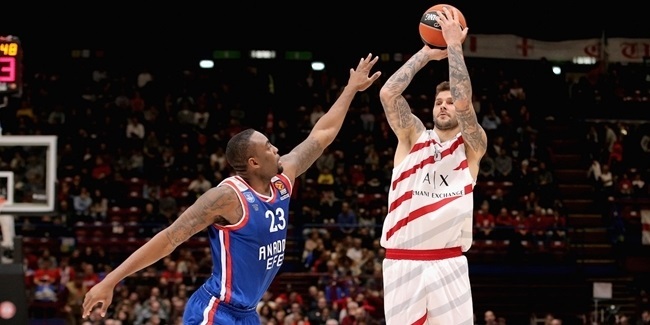 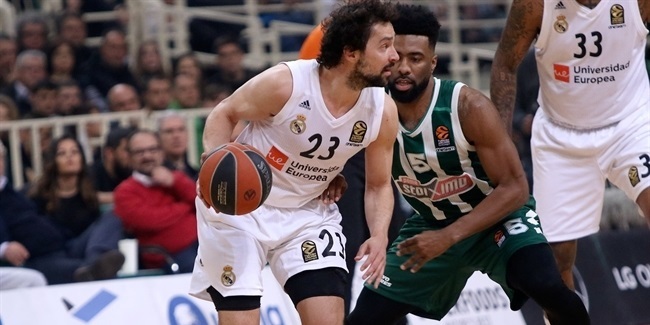 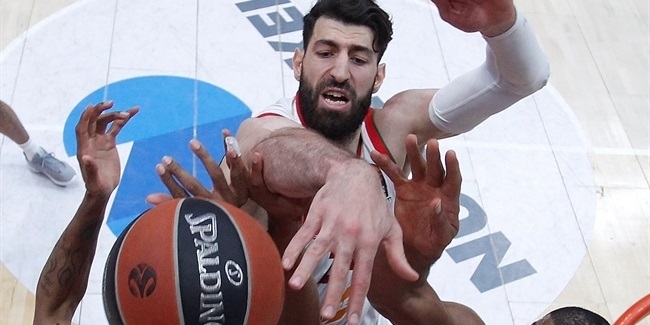 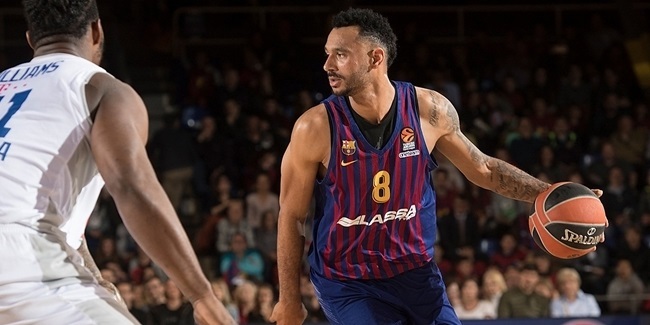 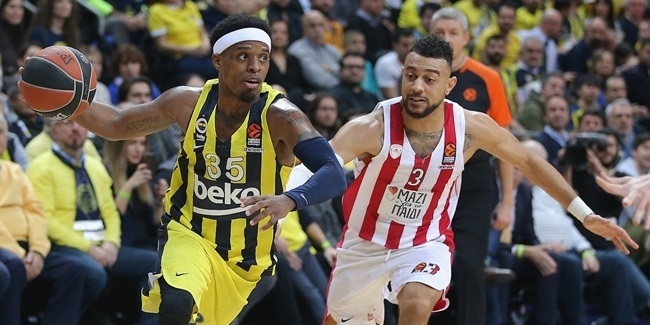 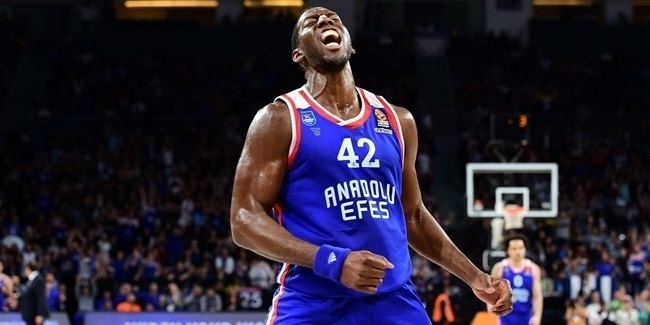 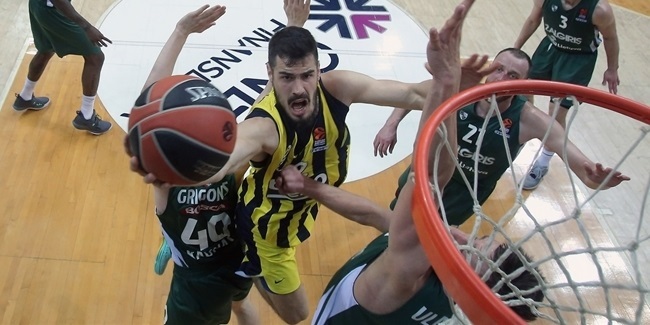 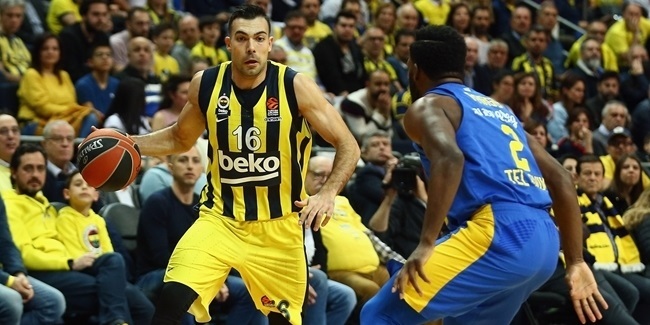 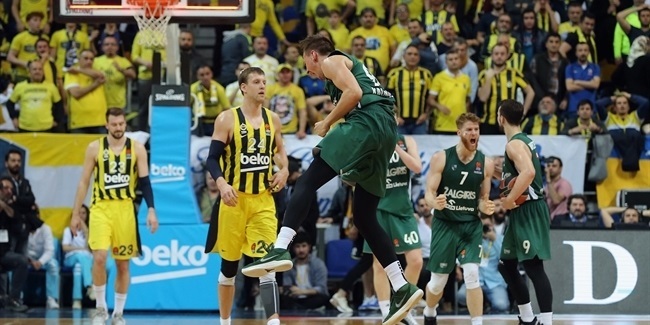 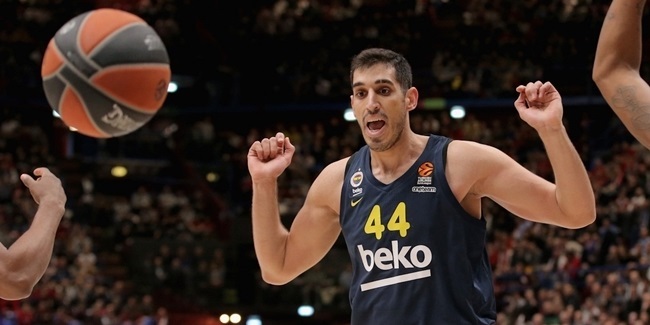 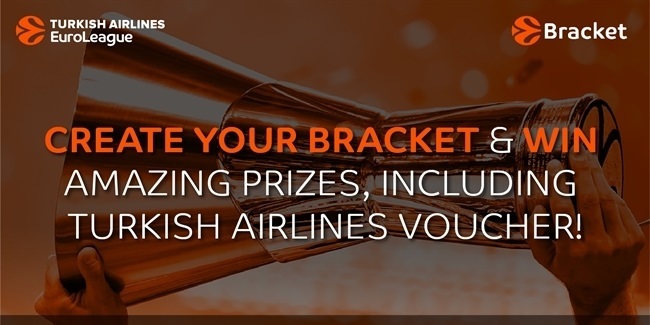 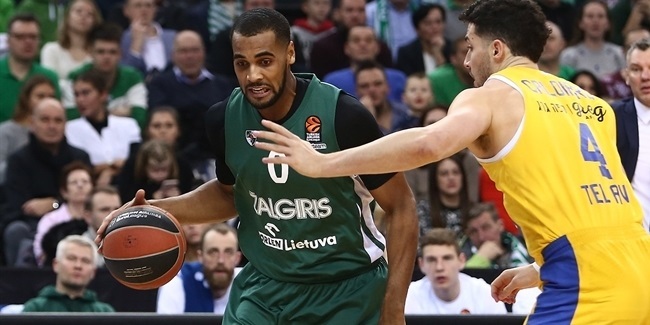 The countdown to the crowning event of the next basketball season on the Old Continent was set in motion on Thursday by the presentation of the 2019 Turkish Airlines EuroLeague Final Four in its host city, Vitoria Gasteiz, Spain. 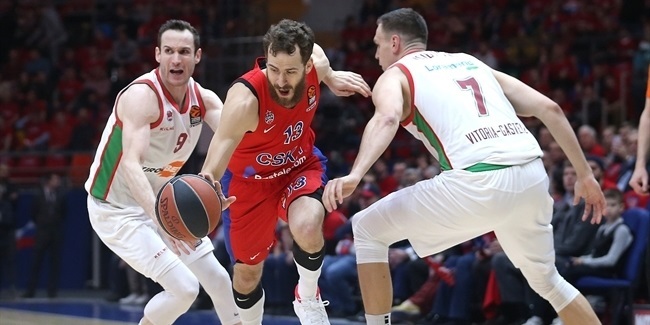 Vitoria Gasteiz, capital of the Basque region of Spain, will welcome the Final Four for the first time next spring for what promises to be the culmination of the city's long and unique love affair with the sport of basketball. 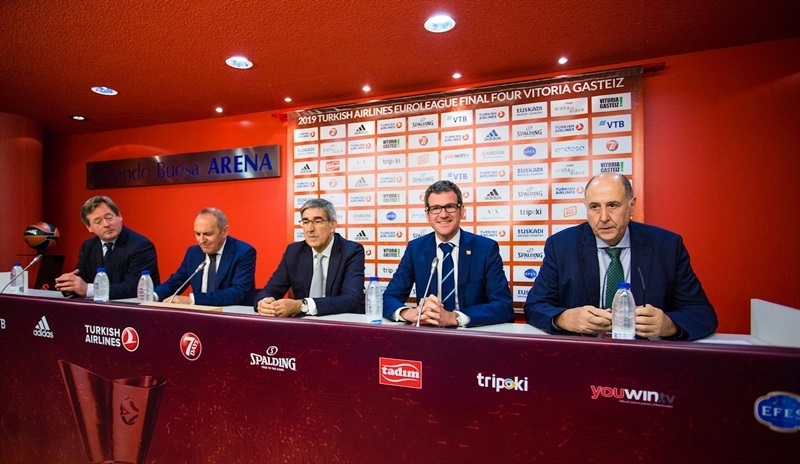 A press conference celebrating Vitoria Gasteiz's upcoming role as host was held on Thursday at Fernando Buesa Arena, the venue of the 2019 Final Four, which has previously hosted the biggest events in Spanish basketball on multiple occasions. 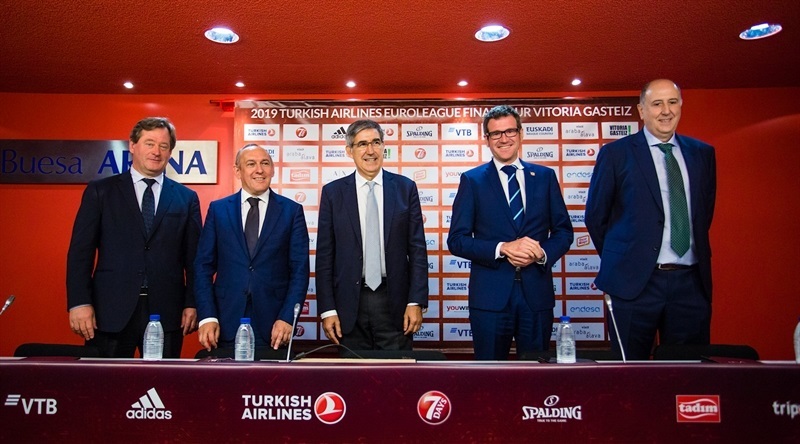 The press conference, which featured the signing of the agreement for the organization for the 2019 Final Four, was attended by Jordi Bertomeu, Euroleague Basketball President and CEO; Josean Querejeta, President, Saski Baskonia; Ramiro González Vicente, General Deputy of Alava; Gorka Urtaran, Mayor of Vitoria Gasteiz; and Bingen Zupiria, Basque Government Counselor for Culture and Linguistics. 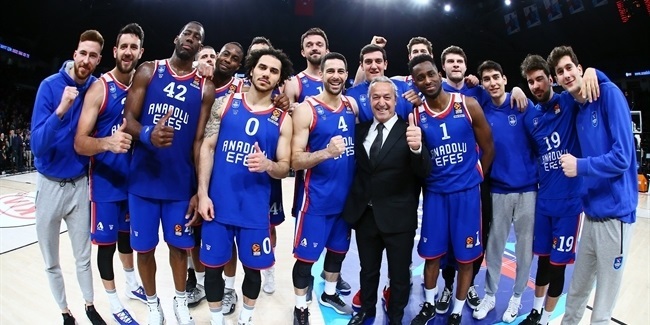 Jordi Bertomeu, President and CEO of Euroleague Basketball, said: "I believe that I don't need to say how happy we are to be here. 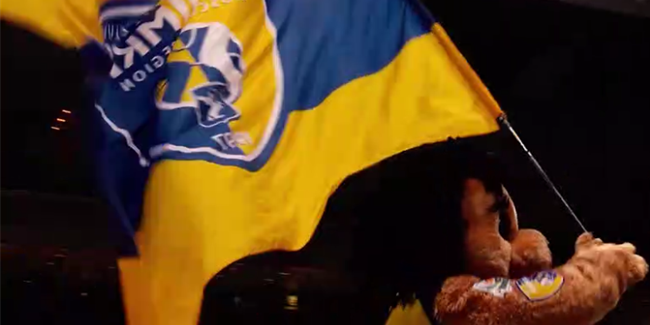 I have received a lot of 'thank you' messages over the last few days, and I would like to be fair and send them back. 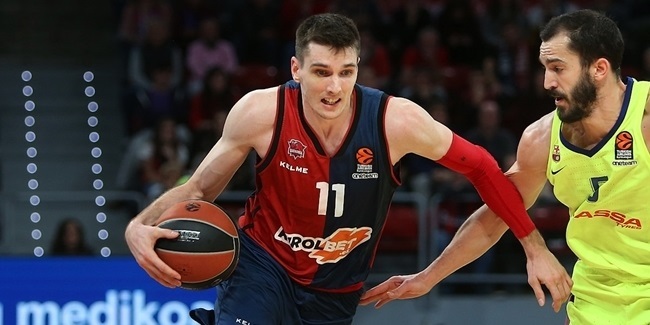 It is us, the EuroLeague, which has to be thankful, more than all the messages I got from the city, its institutions and Baskonia fans. 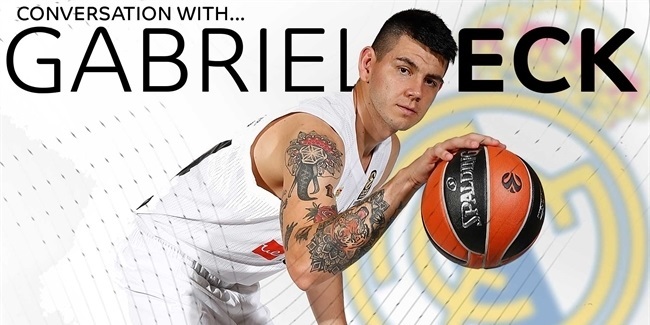 Coming here is a very unique and very special opportunity for us. 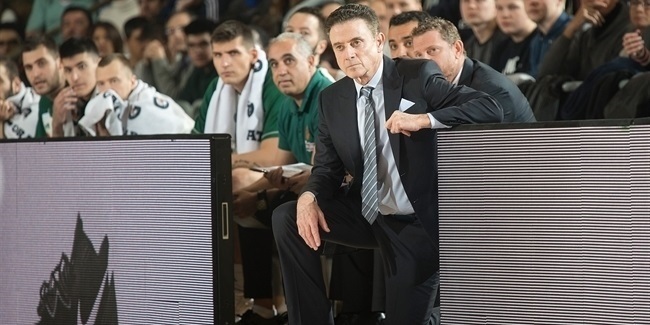 "When you host a Final Four, you have to consider two factors. 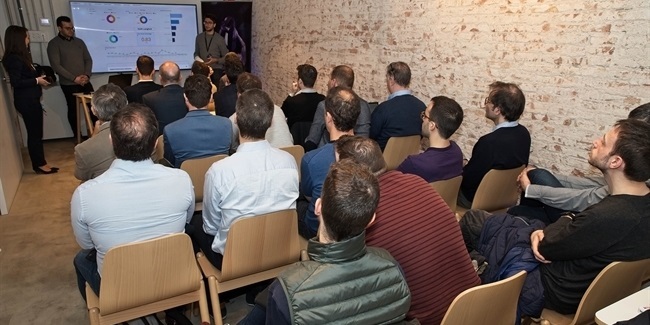 Sometimes we have to take decisions which could be considered strategic, but which are taken to implement our project in markets where we need to be. 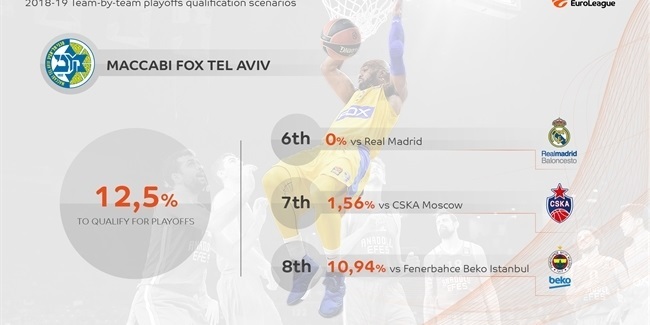 Those decisions explain why we went to Paris, London, Berlin twice and that made it look like the event was getting further away from Vitoria. 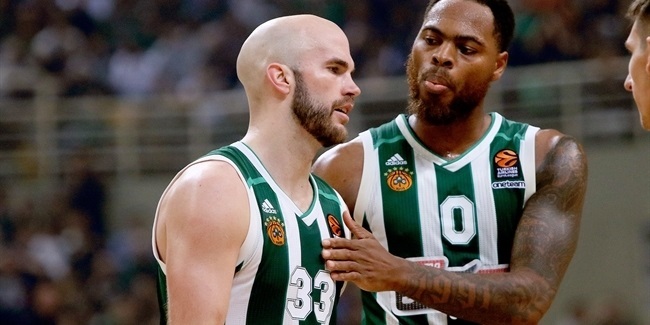 Other times, however, we have to take decisions to return what somebody gave you and in that sense, when we speak about Belgrade or Vitoria, we would be in that situation. 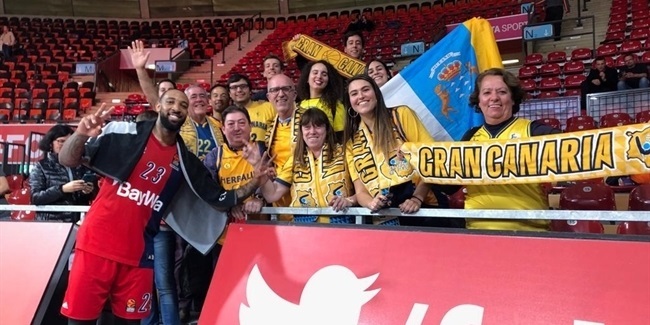 Sometimes we have to give back to our communities, and this is the way to understand why we will be in Vitoria in 2019. 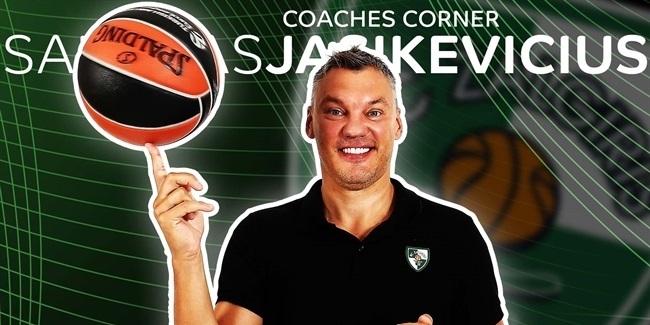 I believe that Vitoria and the Basque Country have great basketball tradition and did a great job, and that deserved to be recognized. 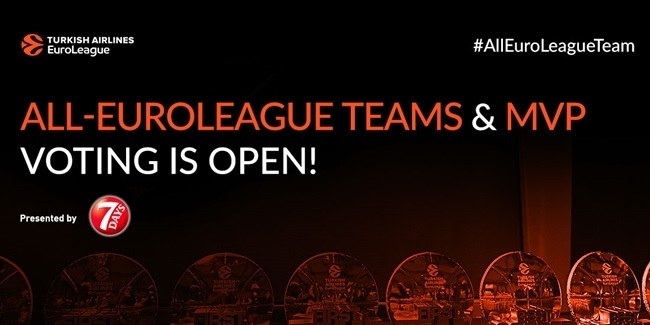 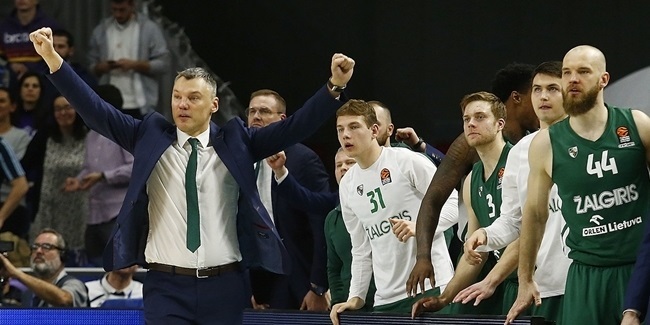 "We will work side by side with the institutions and the club in events that were organized in previous years, such as the Euroleague Basketball Adidas Next Generation Tournament, school-level competitions for boys and girls, as well as taking advantage of the event to do business meetings and bringing in all of our masters students. 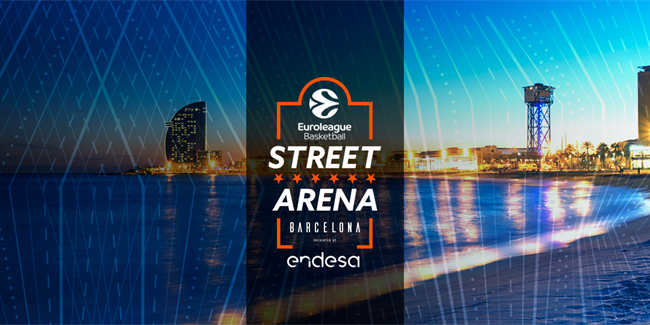 Above all, we use the Final Four to develop our CSR program, One Team, to have an impact in the city and be close to people in need. 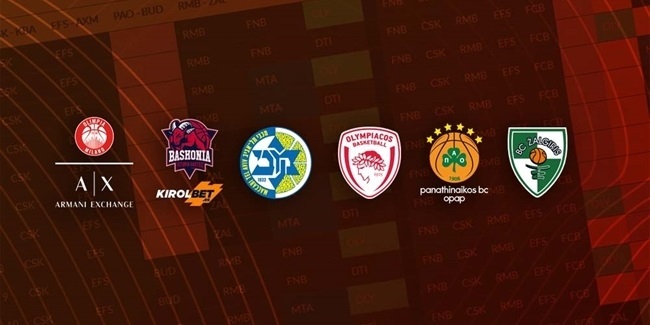 Using all this, we will work hard to build other alternative programs to add to these ones and which will complete a program of activities that will make the Final Four a collaborative event not just for the 15,000 inside Buesa Arena, but for the whole city of Vitoria, for Alava and the Basque Country, so that people can enjoy the Final Four as much as they can." 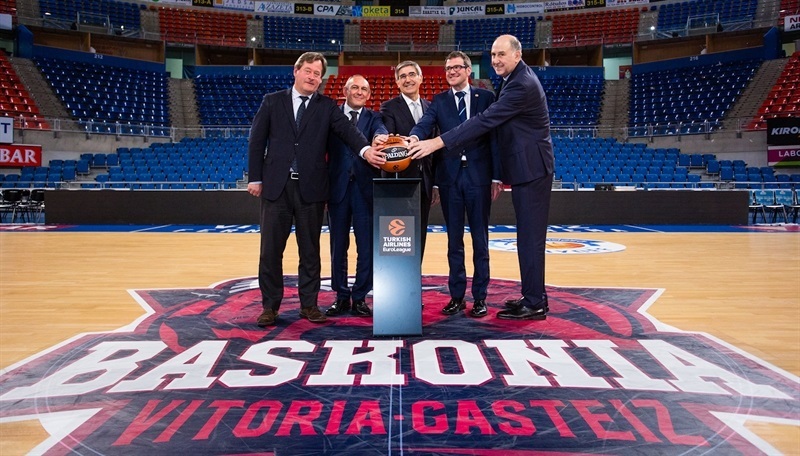 Saski Baskonia president Josean Querejeta, said: "Even when the Final Four will be held in Vitoria Gasteiz, it is a Basque Country project in which three institutions - Basque government, Vitoria Town Hall and the Council of Vitoria - will collaborate. 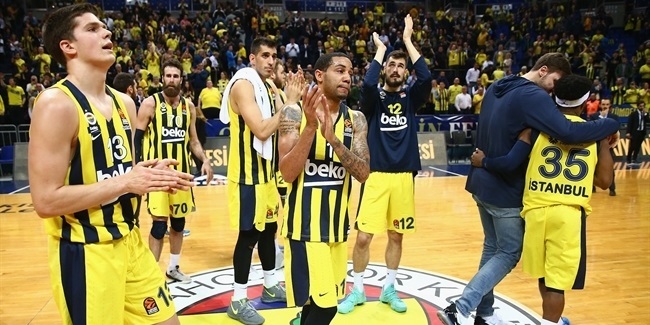 It also acknowledges our history in European competitions and the success we had throughout the years. 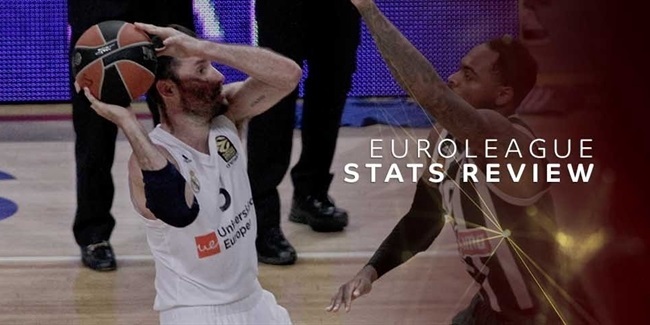 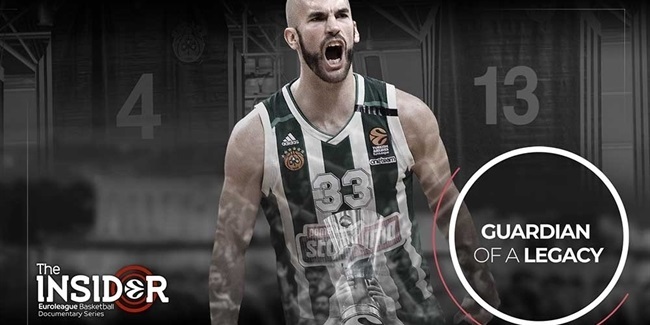 We are a historical club - fourth all-time in games played in the EuroLeague, second top scorer, six Final Fours and two finals - none won, yet! 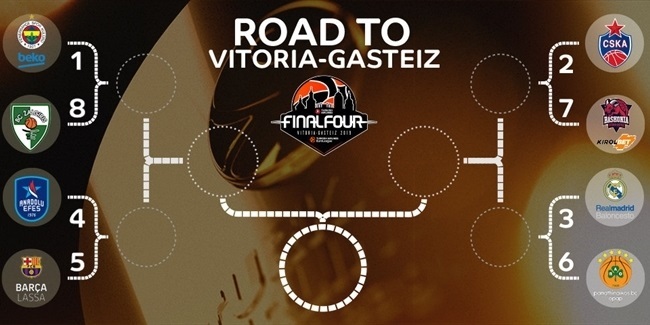 It is obvious that the Final Four is the biggest event Vitoria Gasteiz has ever hosted. 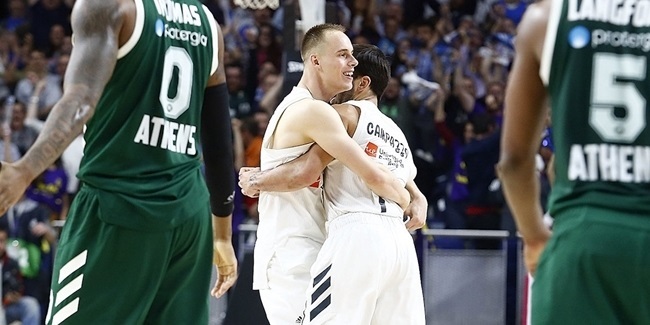 Vitoria, Alava and the Basque Country will be center of European basketball just not for the weekend, but for the entire season. 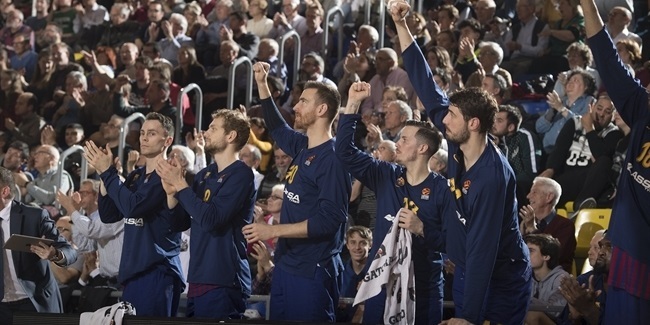 Thousands of fans will come to Vitoria and we have to be skillful enough to make them discover what our city can offer." 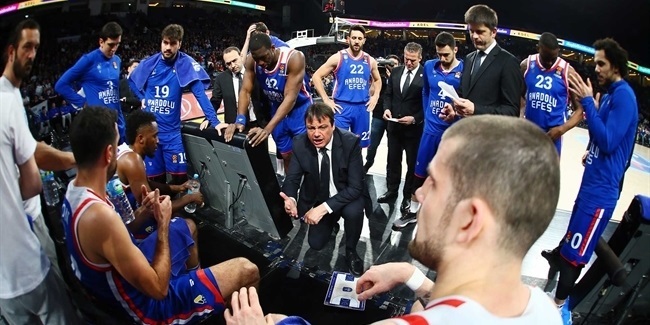 Basque Goverment Culture and Linguistic Policies Advisor Bingen Zupiria, said: "Our first goal would be that the people who visit us during this Final Four keep a good impression of Vitoria Gasteiz and Euskadi, and we hope they go back home with the will and desire to come back. 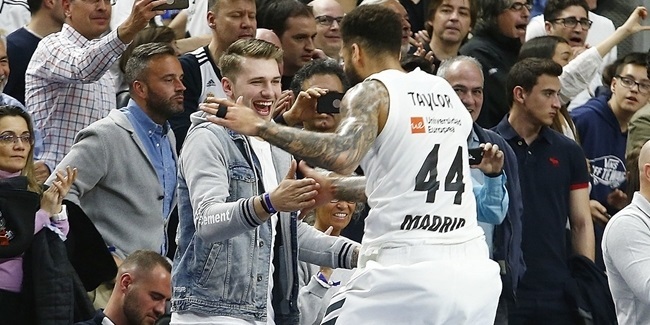 Our second goal is that all people coming to the Final Four to watch the games get the impression of being part of a well-organized event, that they came to a modern, serious place. 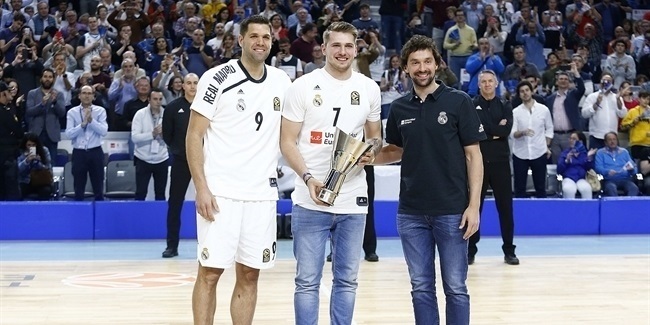 We would also like them to stay with us for at least four days to take advantage of seeing the city and the Basque Country, to get to know how we are and all the good things that we can offer. 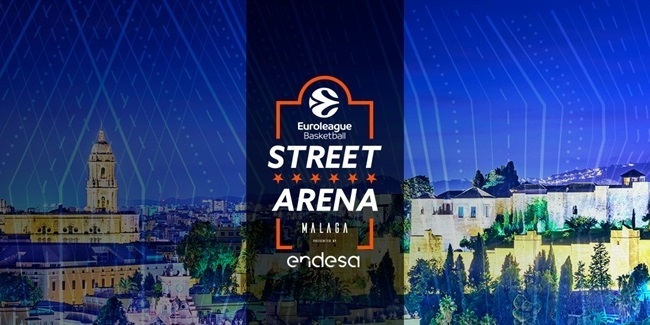 We are in front of a great opportunity, so that people in Vitoria-Gasteiz and Euskadi are convinced that we have been able to attract a first-class European event to our city." 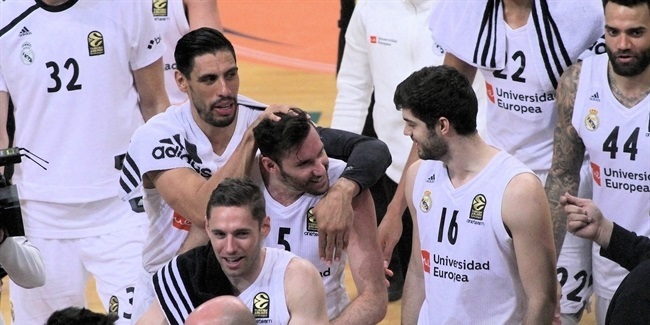 Vitoria Gasteiz Mayor Gorka Urtaran, said: "First of all, thank you to the EuroLeague for the confidence it has on Vitoria Gasteiz. 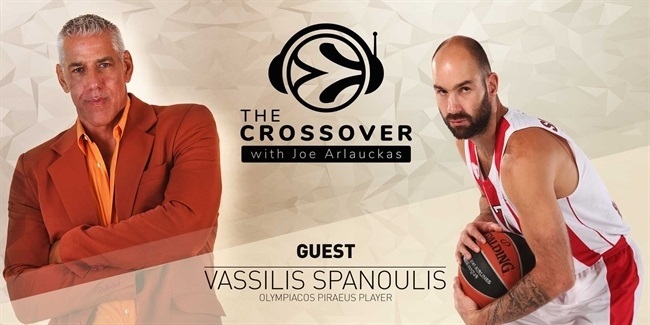 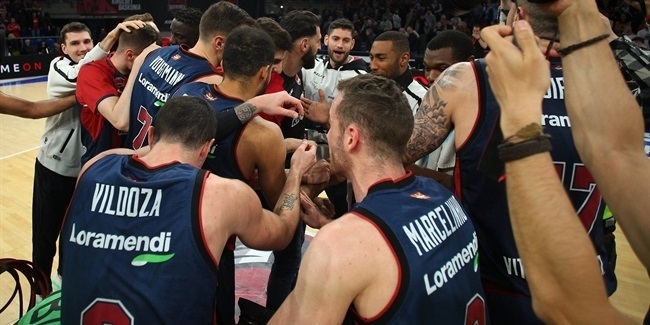 It has been like that due to three reasons: first, we have a magnificent basketball team, Baskonia, one of the best in Europe, and that basketball tradition makes this relationship with the EuroLeague a reality due to the club's hard work over the years. 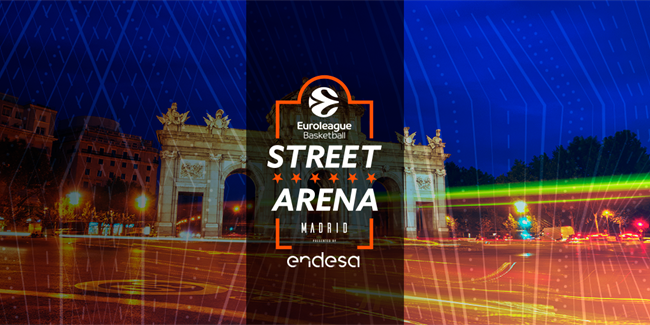 On the other hand, Vitoria Gasteiz has very good sports facilities and Fernando Buesa Arena allows the city to host such a big, top-class event as the Final Four. 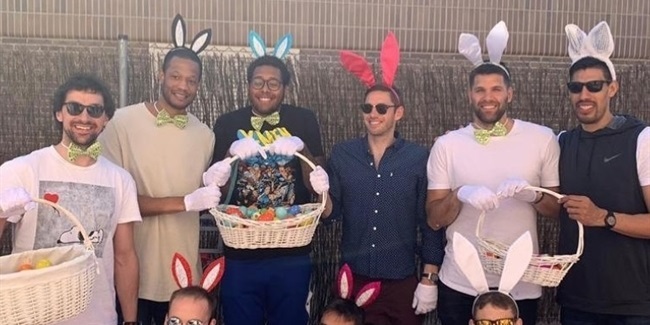 This is, of course, critical to develop such sports events in the city. 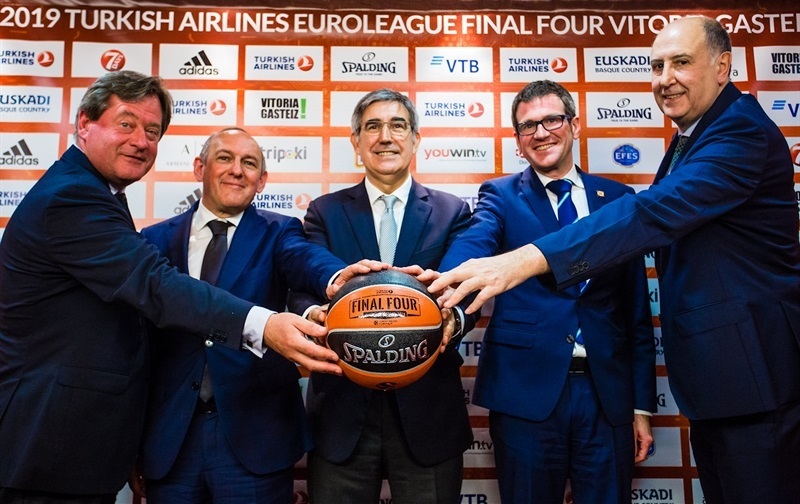 I want to highlight the cooperation among institutions, a steady work which allowed Vitoria Gasteiz to host the Final Four. 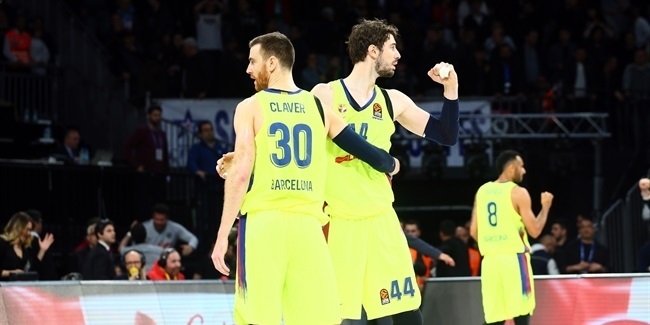 I want to thank the effort the Basque government and the Council of Vitoria put together, along with Baskonia and the EuroLeague, to host the event in our city. 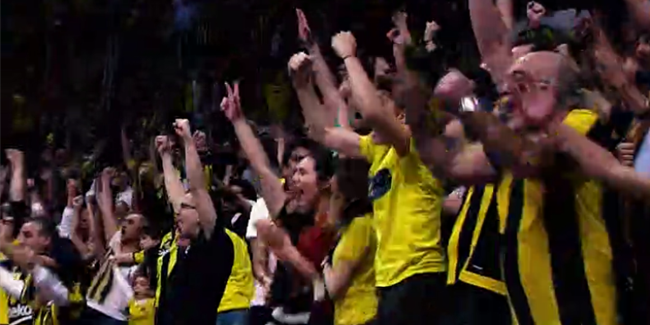 We have a great city with great basketball fans. 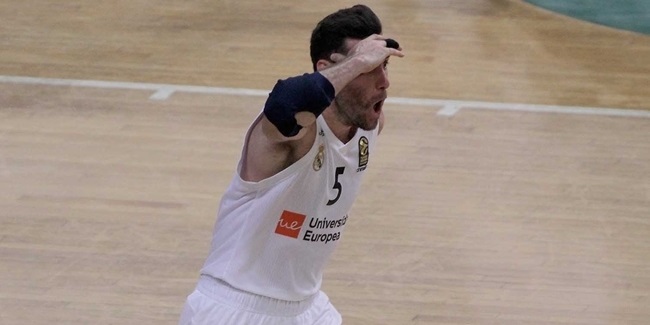 It is a great chance for Vitoria Gasteiz, a city in which basketball is important." 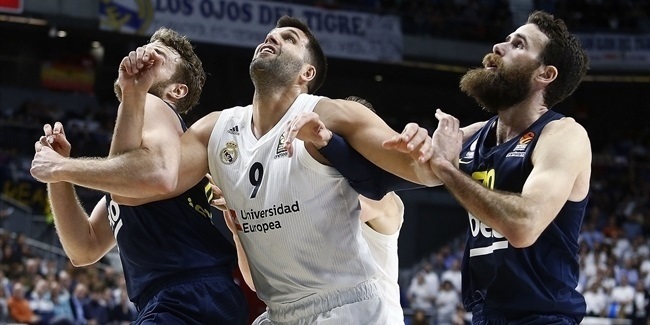 Alava General Deputy Ramiro Gonzalez, said: "Why is it possible? 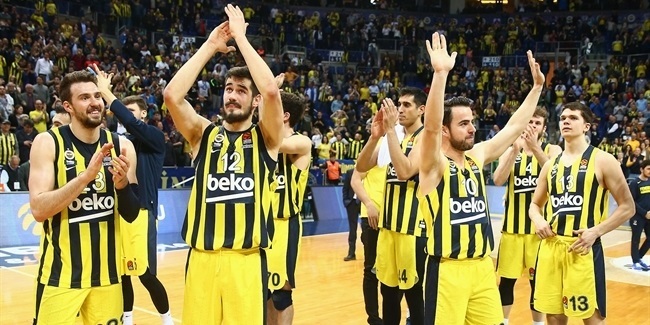 Because we have a great club and a great team, and I am not just talking about those who step on court. 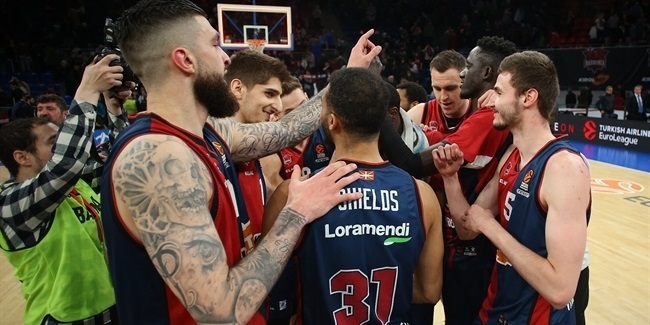 There are great people in Baskonia who have worked hard for years, showing what they can do. 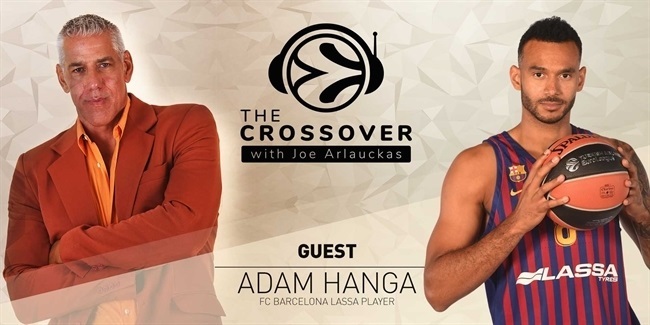 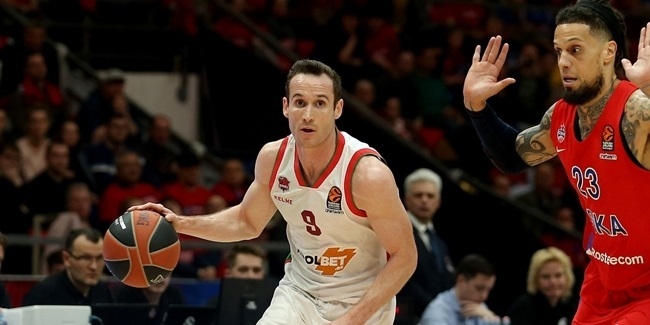 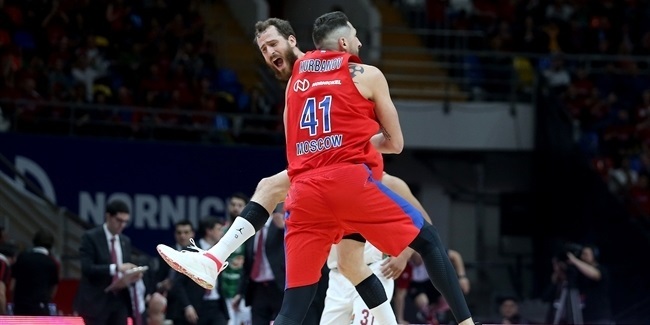 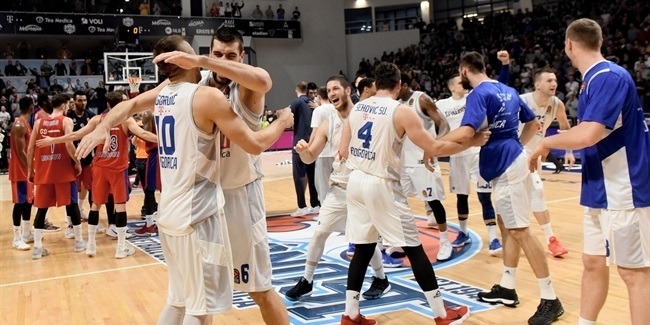 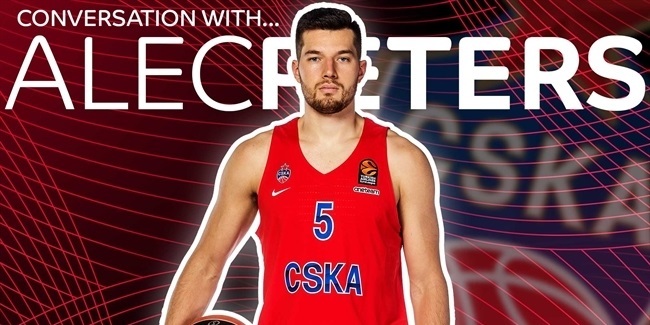 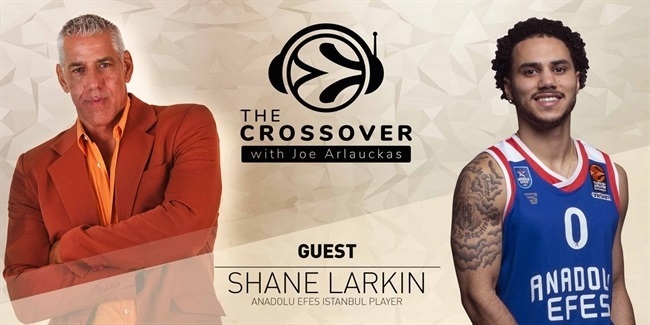 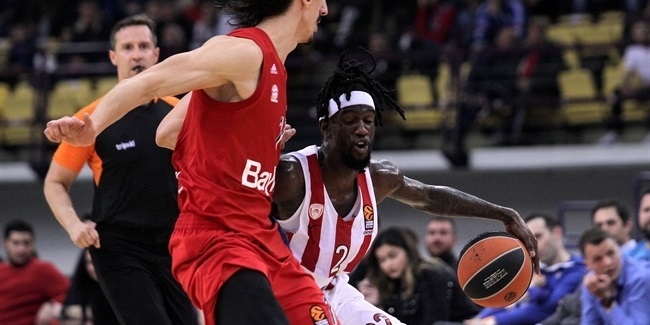 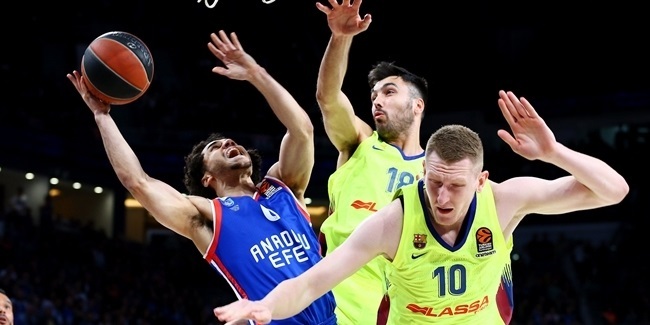 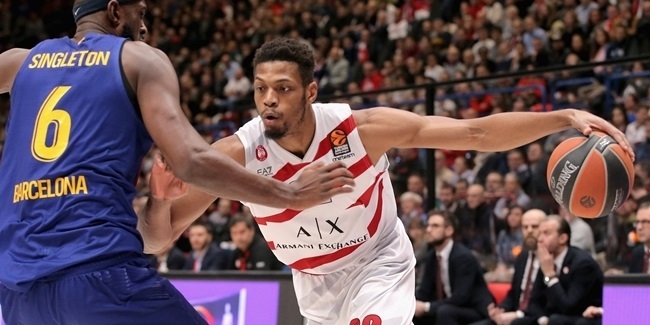 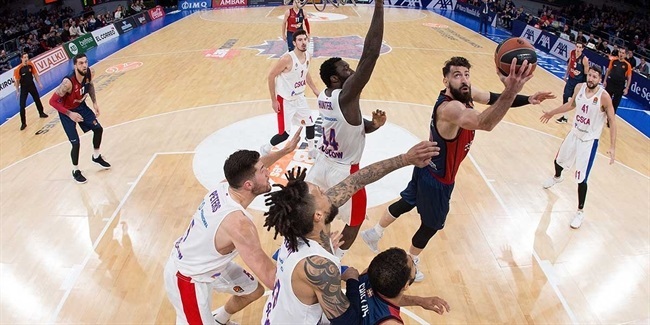 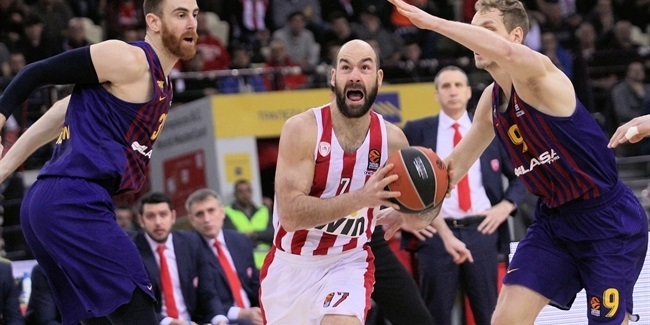 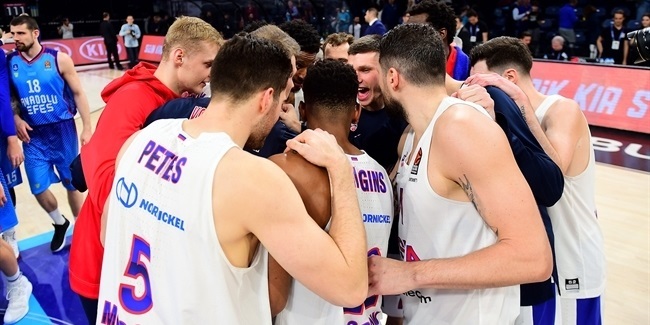 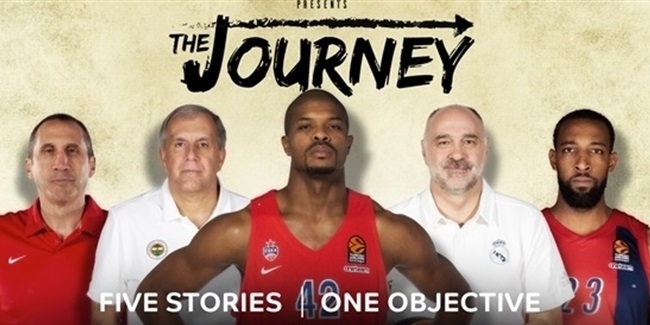 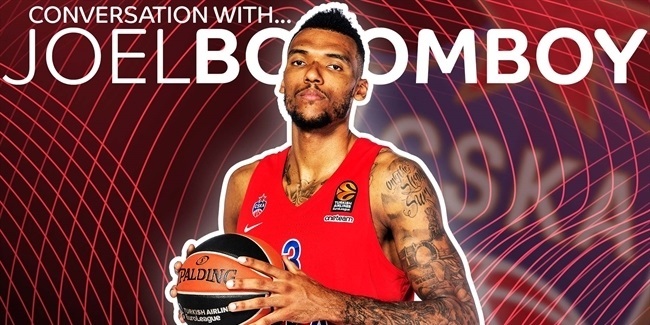 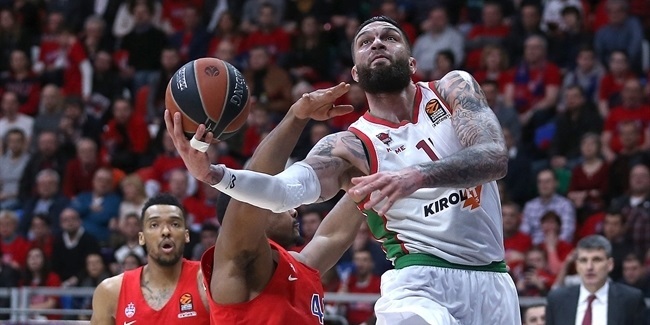 A few weeks ago, we were in Belgrade seeing what a Final Four is about and in that visit we saw the confidence the EuroLeague has in Baskonia, and did it first-hand. 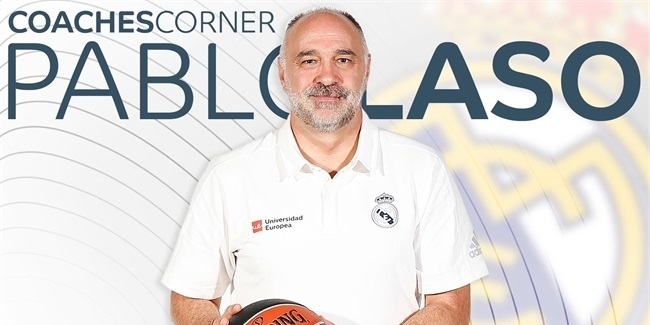 This was critical to bring this event to Vitoria Gasteiz and Euskadi - the trust in this great group of people, led by Josean Querejeta for so many years. 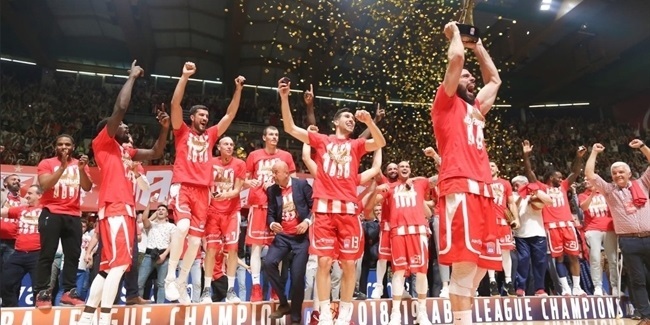 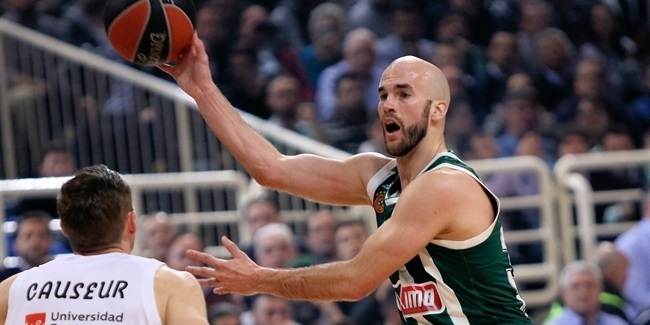 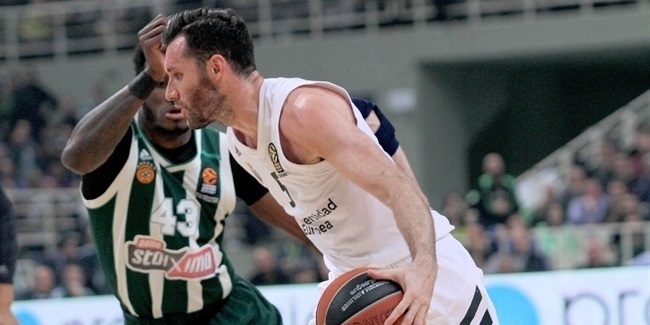 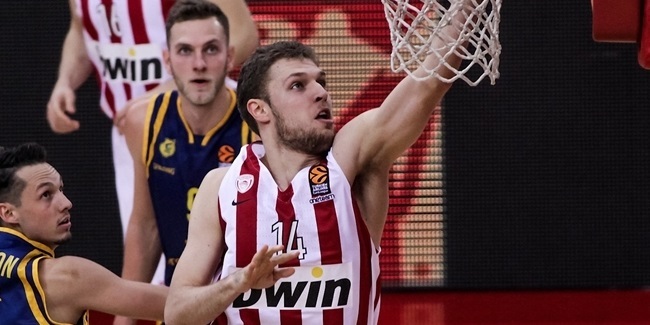 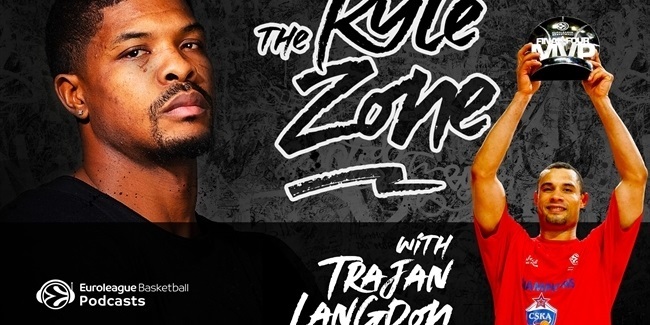 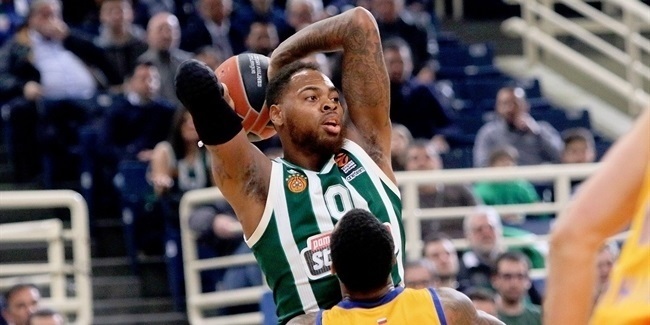 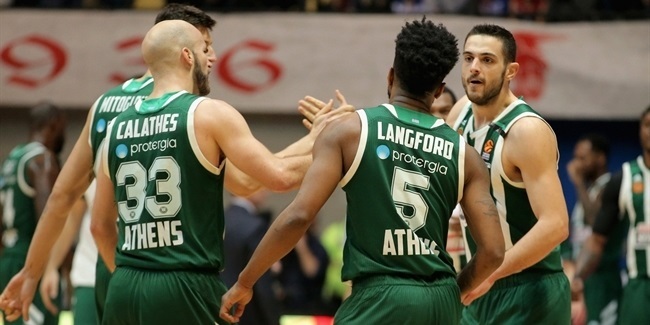 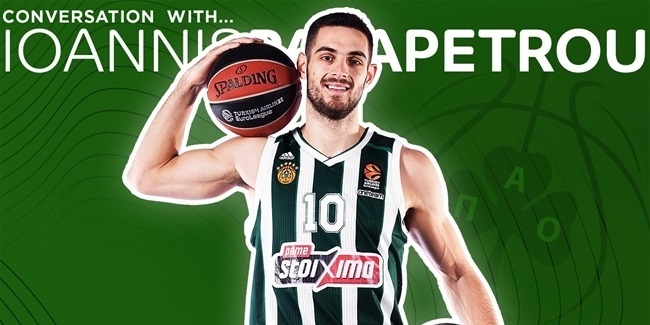 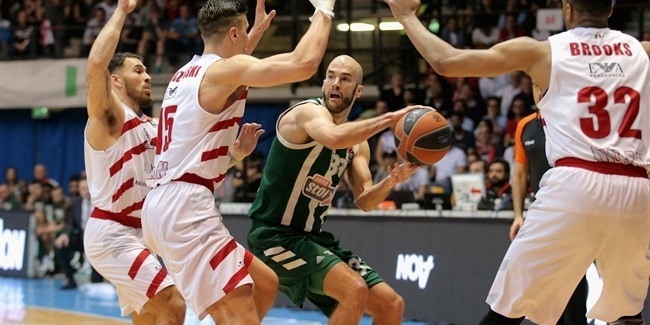 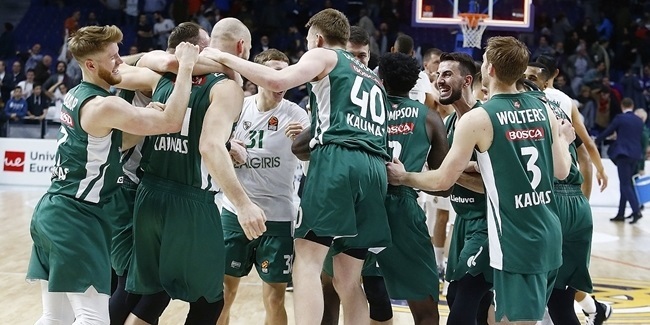 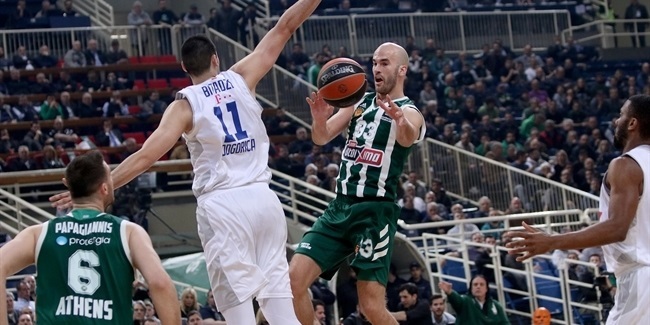 They are able to do great things, and one of them is convincing the EuroLeague that a small city can host a big event."